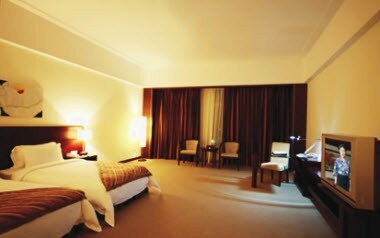 Dongyuan Tianyu hotel is located in China famous town of knitted sweater-Changsheng Square, Dalang town center in the Dongguan City. 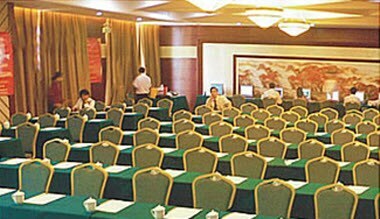 There are 300 modern digital guest rooms in Tianyu hotel. The convenient intelligent digital service can help perform better in business. 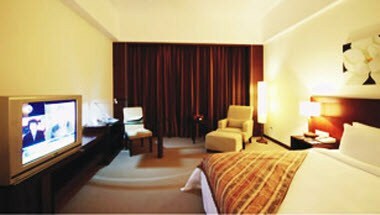 Unique design and fitment makes life and spirits to the space, connecting with your heart. It is also the performance of your personality and identity. 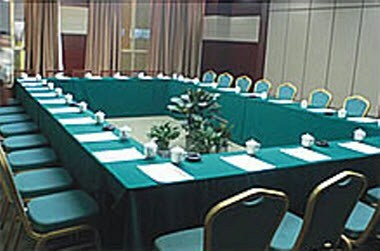 We also have various meeting rooms are available including small, medium and large size. 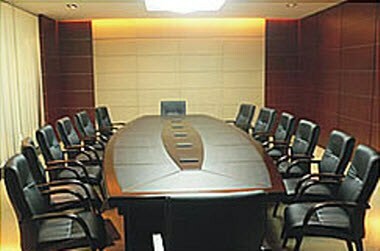 Our central multifunction meeting rooms are equipped with digital and standard visual projectors to satisfy your need.